After hinting that it was coming, CBA has flipped the switch on Apple Pay, giving its customers the chance to pay for goods and services with an iPhone. Australia’s big banks appear to be gradually catching up to the world of mobile payment technologies, with this week the second of the big four officially joining up with one of the world’s largest payment platforms. After announcing that it would join Apple Pay in December, CommBank has switched the access on, bringing Apple Pay support for Commonwealth Bank customers with an iPhone, an Apple Watch, an iPad, or a Mac. Apple Pay most commonly can be found in use with an Apple iPhone, with the technology working on iPhone 6 and higher, which should mean any iPhone bought new in the past few years, though it should also work on the Apple Watch, too. 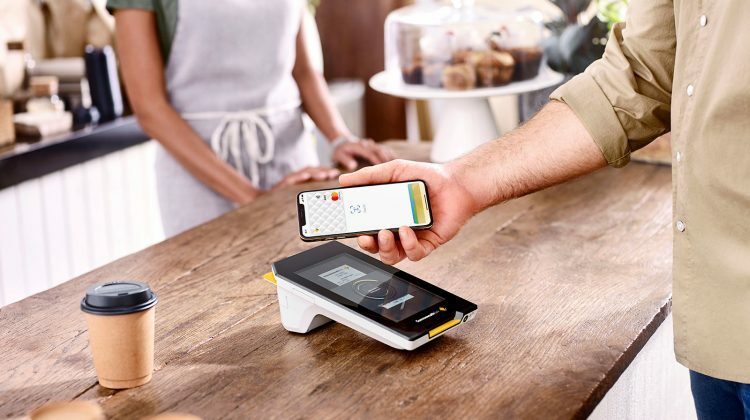 “Following the commitment we made to Commonwealth Bank customers in December, I’m delighted to announce that Apple Pay is available from today,” said Commonwealth Bank’s Group Executive of Retail Banking Services Angus Sullivan. “We’re continuing to make mobile banking and payments simpler and easier for our customers with the launch of Apple Pay, alongside the CommBank app, rated number one in Australia and number three globally,” he said. CBA’s addition of Apple Pay joins its current support of the two other major mobile payment platforms, including Google Pay and Samsung Pay among others. Apple’s payment platform hasn’t yet arrived at every major bank in Australia, and while you can find it at quite a few, ANZ and CBA are the only two of the big four that support Apple Pay.